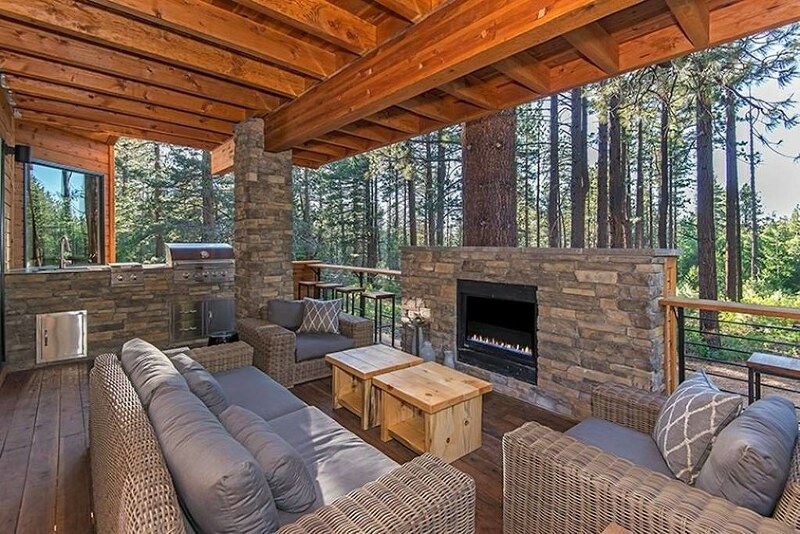 Most people look to Airbnb for unique, affordable housing options when they travel. Some on the other hand might look for something extravagant that they can splurge on for a night or two. 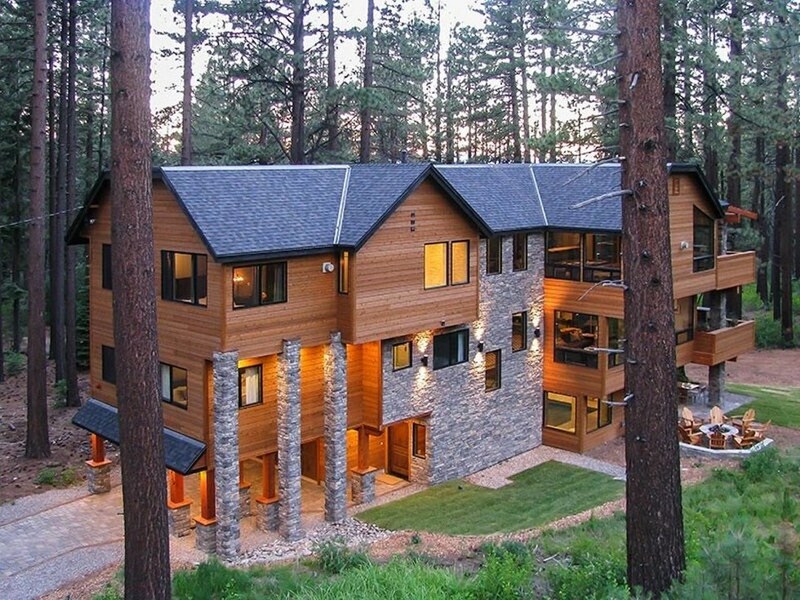 I did some research to find the most expensive Airbnb listings in the United States, and there are some seriously incredible places out there– but this 9 bedroom, 9 bathroom mansion near Lake Tahoe is unreal. 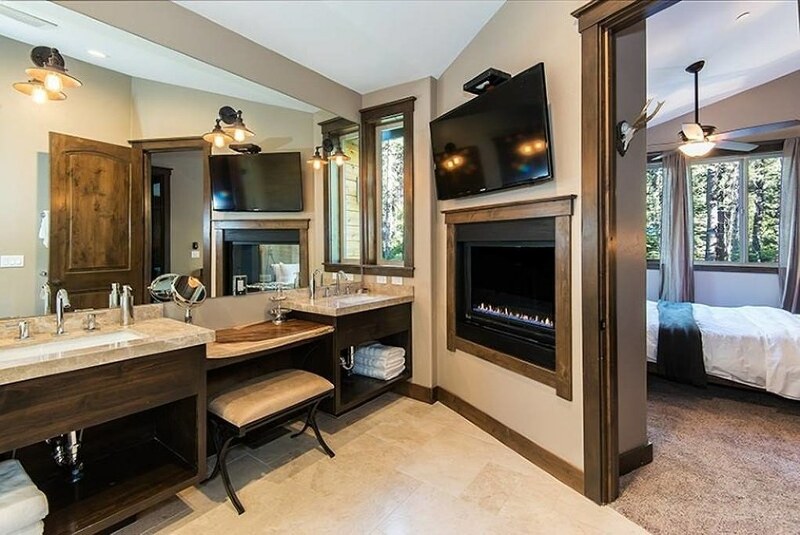 It has 9 bathrooms that are all nicer than my entire house. 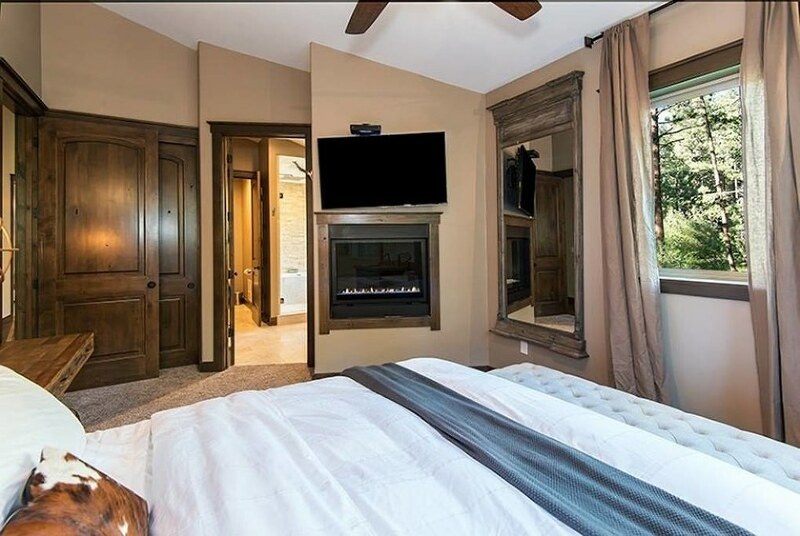 I know I can’t be the only one who has always wanted a fireplace in my room. 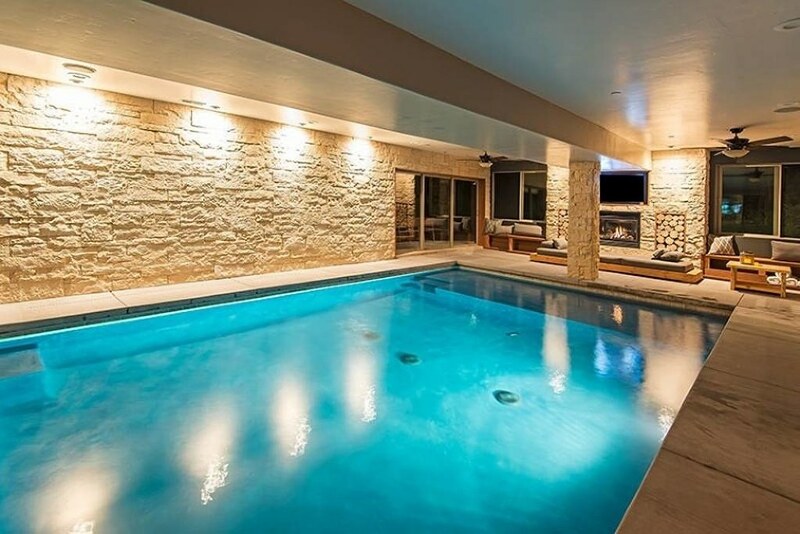 And an indoor pool so you can take a dip any time of year. 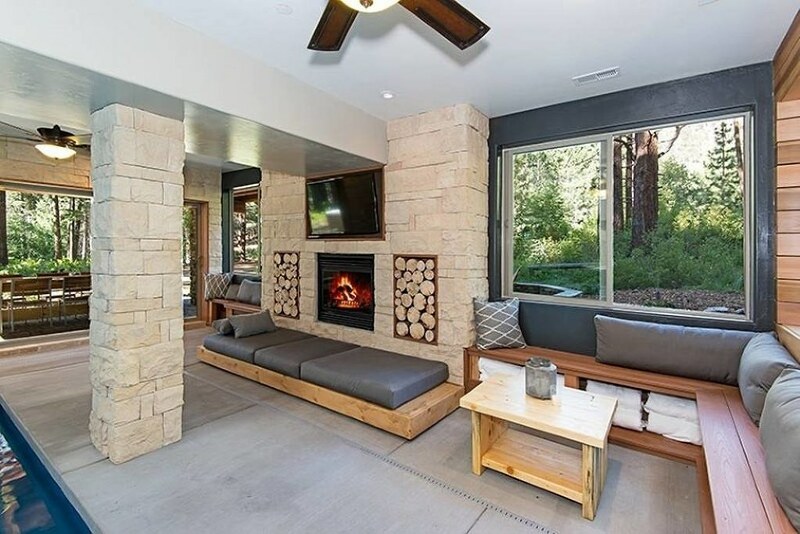 Even the poolside seating is gorgeous (and complete with a cozy fireplace). 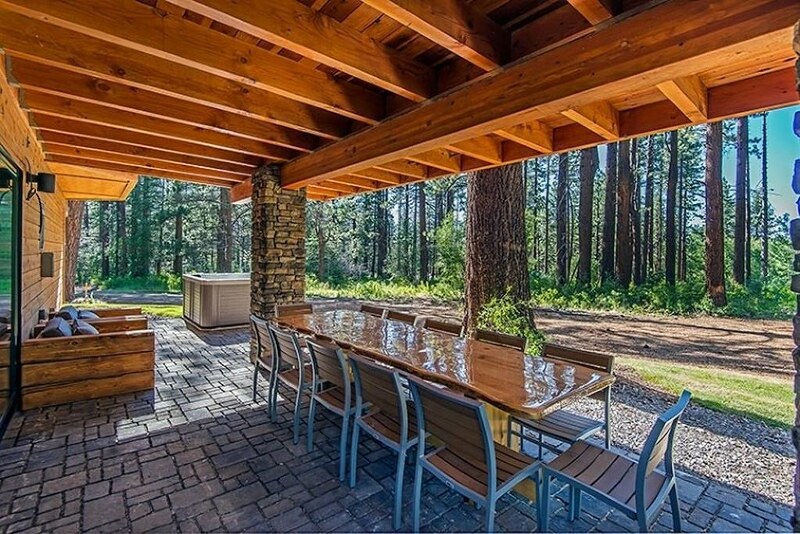 It has lots of outdoor seating areas that back up to beautiful woods. 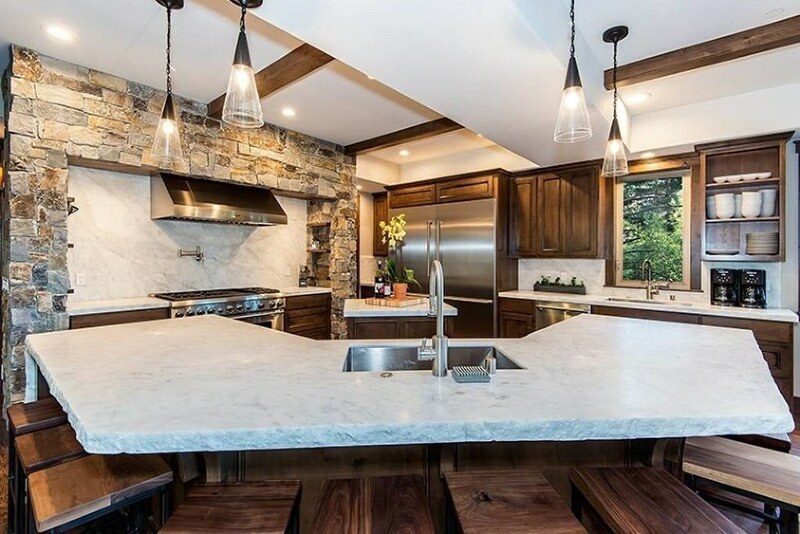 And the kitchen is an actual dream. I mean, look at all of that space!! 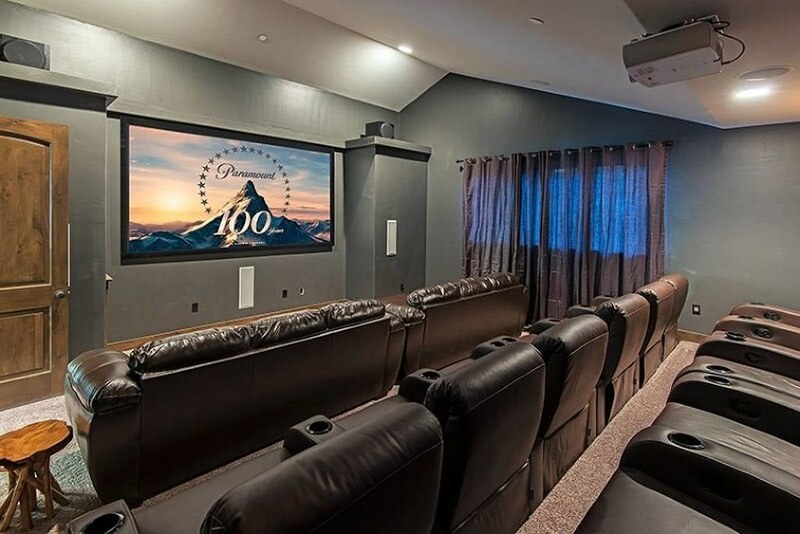 It also has an indoor movie theatre with leather recliners and couches. And a game room complete with a pool table. 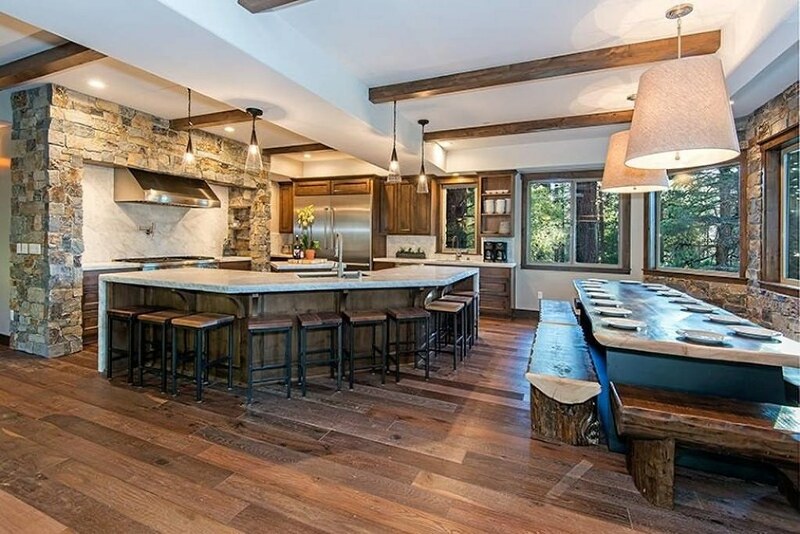 Can’t you just imagine having your family and friends around this table?? 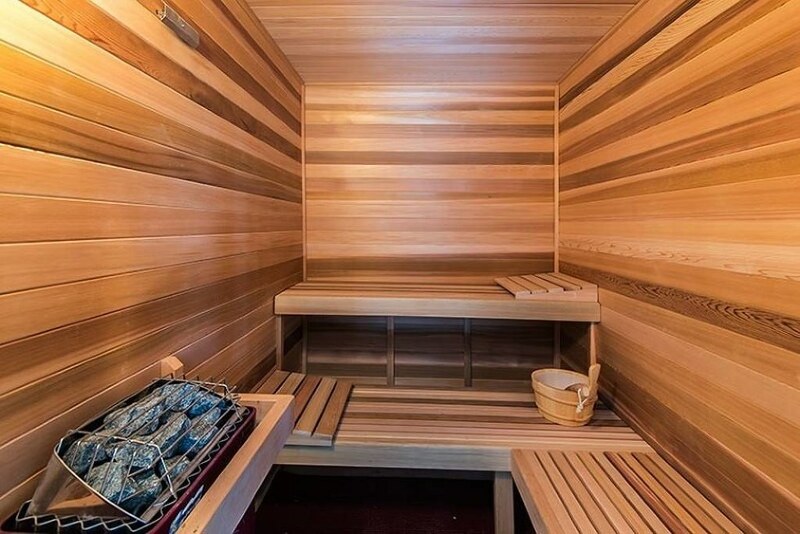 Oh, and it has its own sauna. Courtsey of One Country. Click here for original article.